If converting your cellar or basement is not an option, or if you still need even more space, a professionally constructed extension is the most convenient way to increase the living space in your home. Done properly, an extension can increase both the area and value or your home, as well as even making it more attractive. A job of this size should not be undertaken lightly, however; an amateur job may be unattractive, or worse, structurally unsound. Even minor flaws can result in major problems in the future if water is allowed to penetrate your new extension. Do you need more room in your house for either living space or storage? 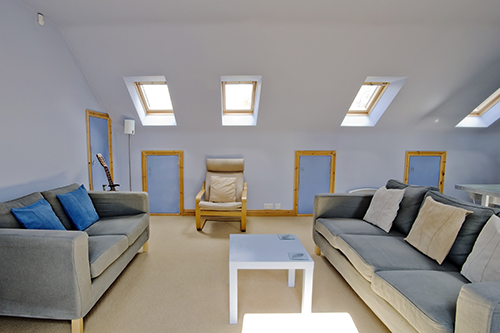 Our conversion service can transform your damp cellar into comfortable, useful living space. Rooms below ground level are often subject to lateral damp penetration. We can transform your existing cellar using one of two waterproofing techniques. The first procedure is called tanking, which involves multi-coating your floors and walls in a cement-based waterproof finish. The second is called a cavity drainage membrane. This entails affixing a plastic membrane to every surface of your cellar room, after which plasterboard can be installed for decorative purposes. If you'd like to create usable space in your damp cellar or basement, we can help. 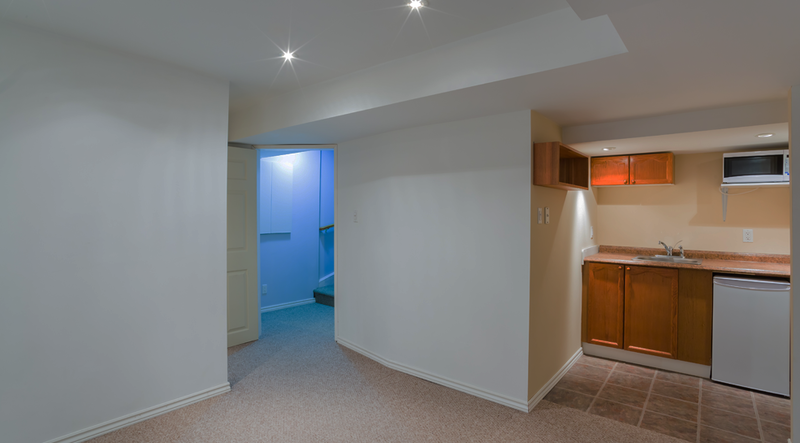 We are an approved contractor for basement systems, and all our work is guaranteed, so you have nothing to worry about. 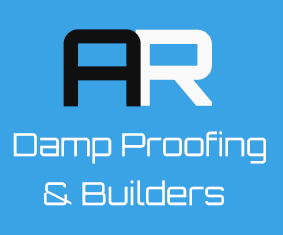 Add more space to your home with a loft conversion from AR Damp Proofing & Builders. Whether you require a Velux loft conversion, a pitched roof dormer, flat roof dormer or a general loft conversion we have the expertise to complete the job. We work with you from the beginning to the end of the build, keeping you updated with the progress every step of the way. Stop putting up with the house you have and get the home you want. Call our experts today in Altrincham and Stockport to discuss your building needs.